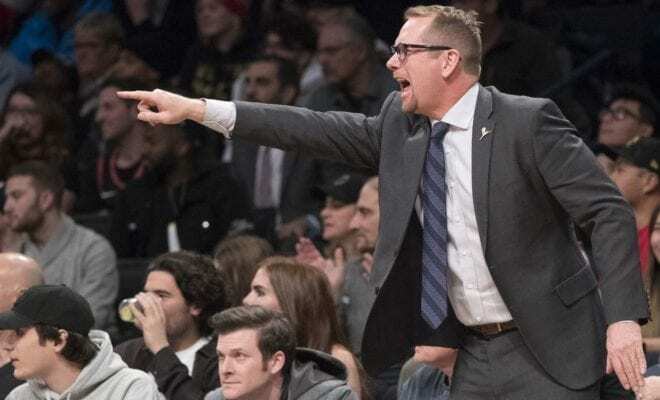 Toronto Raptors head coach Nick Nurse has been fined $15,000 for his very public, brutal criticism of officials after Sunday’s loss to the Denver Nuggets. Nurse wasn’t too happy with the fact that Kawhi Leonard only made two trips to the free throw line despite driving to the basket 24 times, per Second Spectrum’s tracking data. “It’s been going on all year,” Nurse told reporters after the loss. Having probably already realised he was going to cop a fine, a fired-up Nurse didn’t stop there. So, he was going to have two free throws for the game, with all the physical hits and holding and driving and chucking and doubling and slapping and reaching and all the stuff? 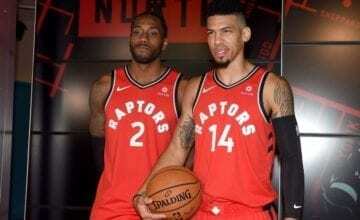 Kawhi was his usual quiet self during the interview, looking like he wanted to be there about as much as a vegan wants to be at a slaughterhouse. Whether it was a premeditated move from Nurse or just a passionate moment, he’ll be happy to cop the fine. 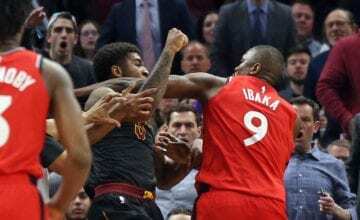 With a few words, he showed that Leonard isn’t getting the calls that other superstars like LeBron or James Harden get, and also showed Leonard that when push comes to shove, he’s got his back. 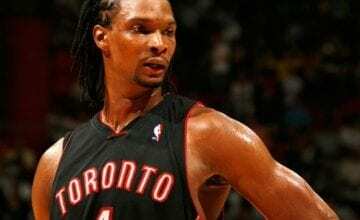 With Kawhi’s free agency coming up in 2019, that $15,000 fine might just be worth its weight in gold.